Surrounded by lush vineyards and perched atop the Niagara Escarpment, this outstanding winery setting is simply breathtaking. Home to picturesque sunsets, the winery is exclusive to one event per day, guaranteeing you their dedicated and focused attention from start to finish. 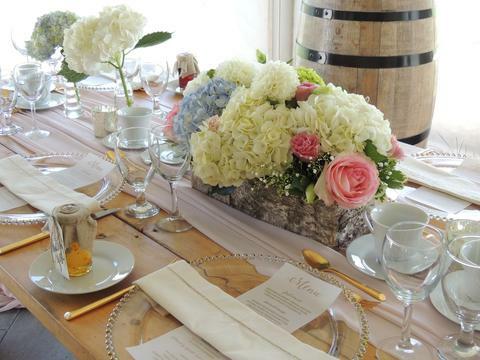 Just Cooking will be providing exclusive wedding catering and event services to Sue Ann Staff Estate Winery Weddings. Chef and owner Tim Cherry will extend his passion for using fresh local ingredients to create house made (from scratch) menu items that center around his rustic Italian roots. 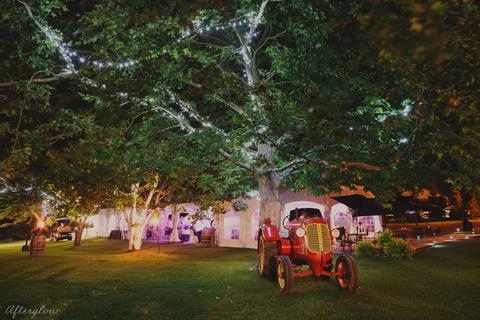 With outstanding food, wonderful wines and a truly rustic chic atmosphere your wedding is sure to create lasting memories for all your guests.